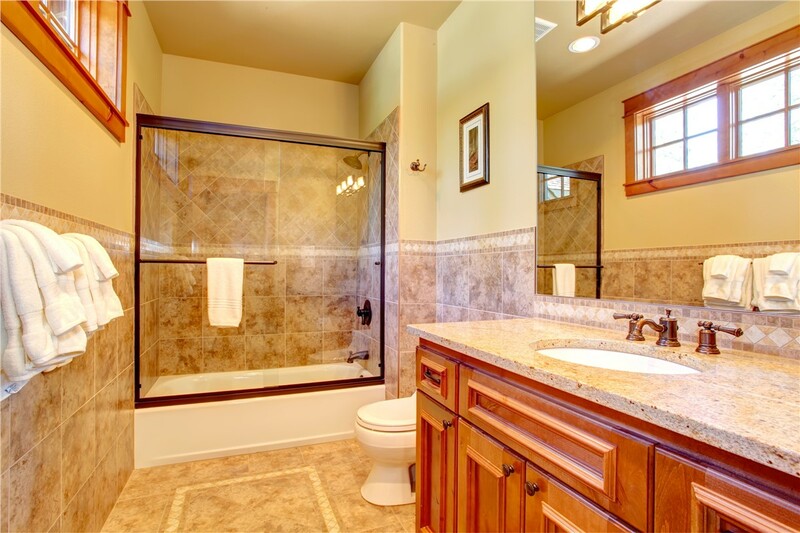 You can count our professional remodelers to help make your dream bathroom a reality! 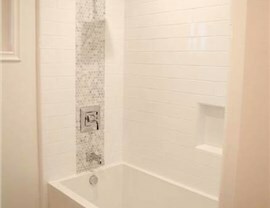 Though many home improvement projects are easy enough to DIY, bathroom remodeling should always be left to the professionals. With all of the plumbing, electrical work, and possible demolitions, you don’t want to risk making any mistakes. 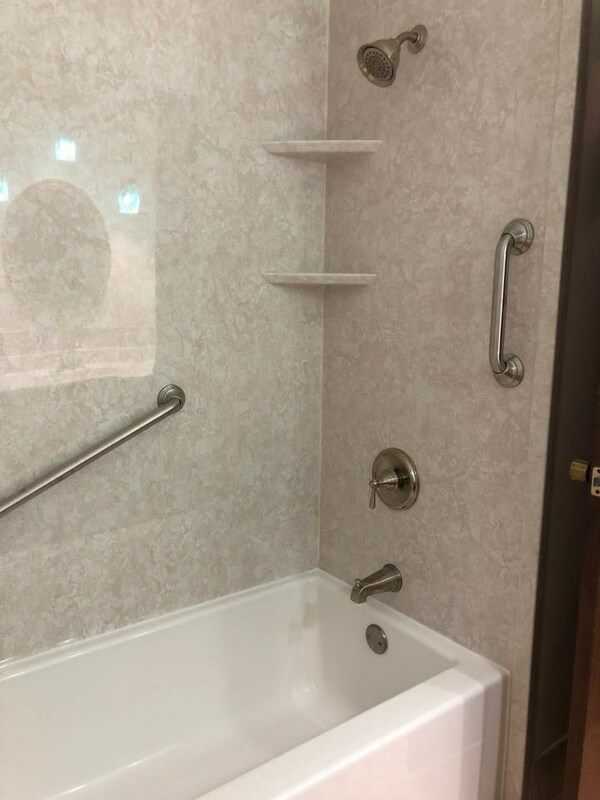 Fortunately, Alenco is here to make sure that your bathroom remodel goes right! 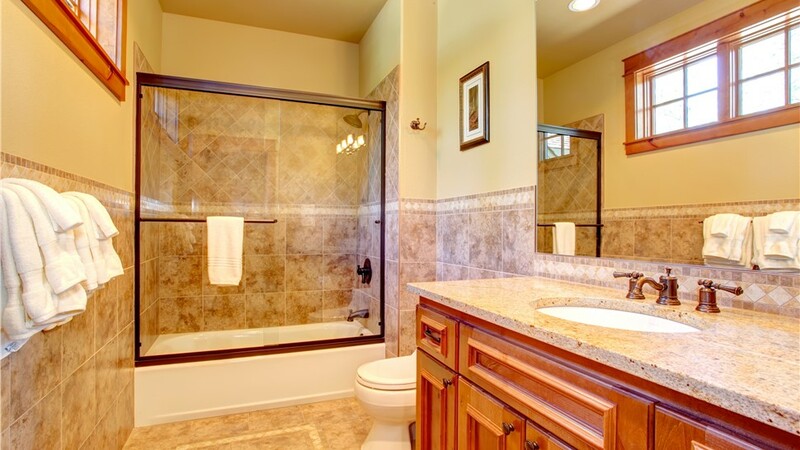 We have over 30 years of experience, so you can count on our professionals to provide you with exceptional results after remodeling a bathroom in your home. 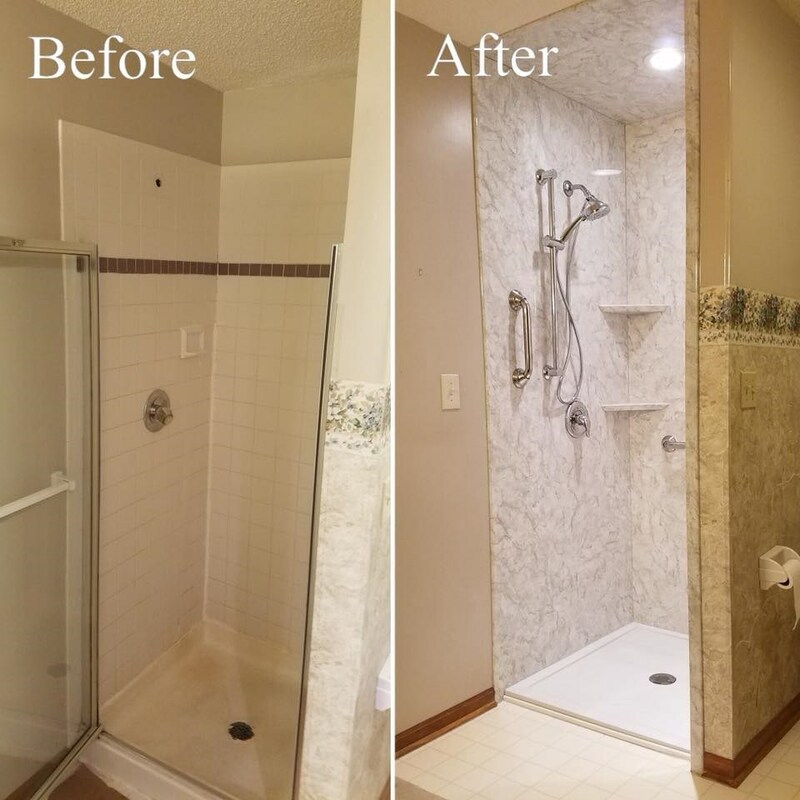 Showers: You can customize the color, style, and accessories of any of our showers so that it fits your taste and bathroom perfectly. 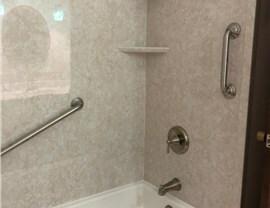 Bathtubs: If you love to soak your cares away, you can enjoy our durable products for years to come. 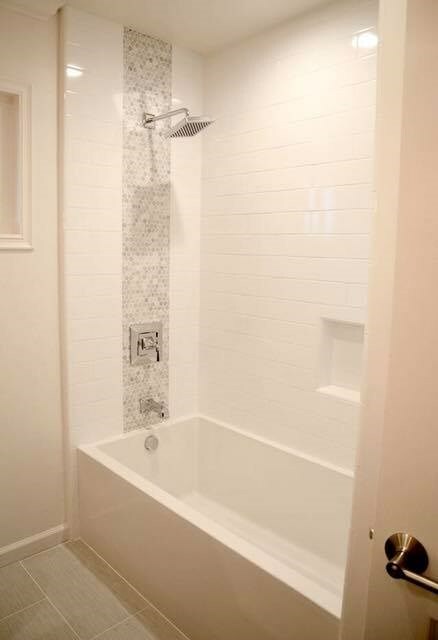 Walk-in Tubs: With the help of our designers, you can make your walk-in tub just as stylish as it is safe. 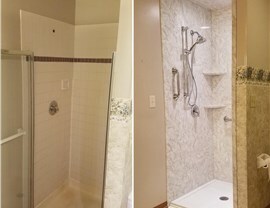 Walk-in Showers: Our sleek and trendy walk-in showers can help you update your bathroom with just one installation. Jacuzzi: You can bring the spa to your bathroom with one of our luxurious jacuzzi-style tubs. Kohler: We strive to source some of the best products by top-rated brands, so we proudly offer Kohler fixtures. To find out more about how Alenco can assist you with your bathroom remodel, we encourage you to get in contact with us right away! We have several friendly call representatives ready to provide you with more information on our products, or you can request a complimentary project quote by submitting our simple online form.